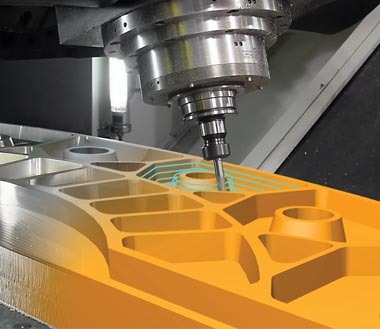 A complete solution provider Technocad Solutions provides Engineering Design Services to various organizations using the new age technology of CAD-CAM-CAE-GD&T,Tool Design,3D Printing-3D Scanning. we have over 14+ years of practical experience in the field of CAD-CAM-CAE-GD&T-3D Printing activities. 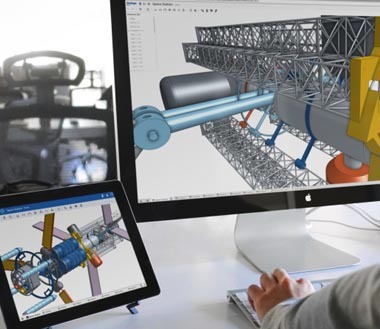 Technocad Solutions is one of the fastest growing organizations in the field of CAD-CAM-CAE-GD&T Training , Software Supply to industry, 3D Printing & 3D Scanning Studio in Nasik. Technocad solutions is first ISO 9001:2015 certified Engineering Design Institution in Nasik. We blend state of art computing facilities with latest technical resources. Our Service-team is versatile and experienced to handle high-end Engineering Design trainings & 3D Printing/Scanning Projects. 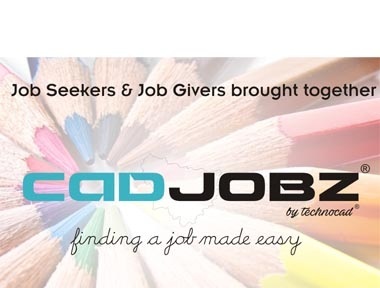 We always strived to accelerate the Engineering Professionals for their skills in Engineering Design Solutions through our venture CADJOBZ ®. We help our students in getting placements. Ranging from a variety of modules,Our method of teaching Computer Aided Design is unique where in we try to incorporate practical industrial design with our curriculum. We cover around 100 + practical examples. Our aim is industry ready design engineer ! Faculty for the module has experience of 14+ years in teaching the subject. We are Siemens Industry Learning Partners. We help our students in getting placements. 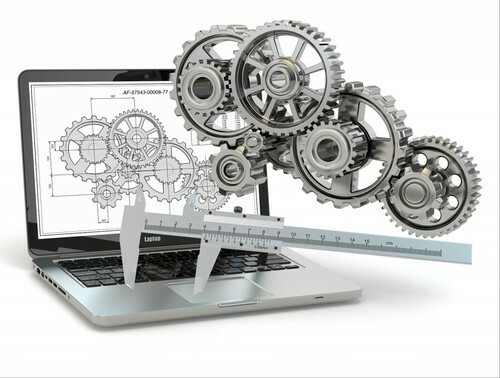 Computer Aided Manufacturing plays a vital role in digital manufacturing ! We involve industrial faculty for teaching CAM Modules. This module includes industrial visits as well. Aim here is industry ready CAM Engineer ! Faculty for the module has experience of 5+ years. We help our students in getting placements. 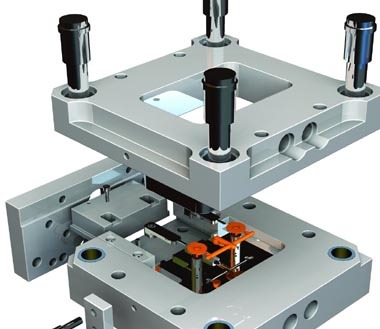 Tool Design is one of the fastest growing domain ranging from Mould Design, Press Tool Design to Fixture Design. This module is taught by industry experts having experience of more than 10 years. Industrial visits are included. Faculty for the module has experience of 10+ years. We help our students in getting placements. 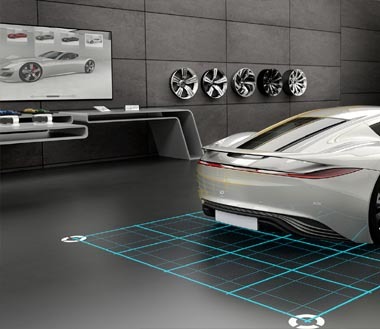 One of the finest domain is Automobile/Product Design. This module includes sketching, clay modelling, model creation, mockup, ergonomics study. Also included in this module is making 3D CAD Model of the concepts. 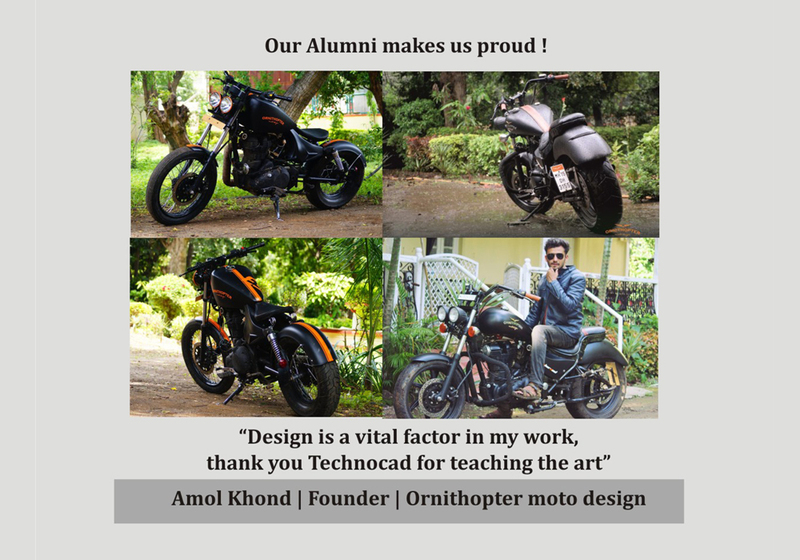 This module is taught by Mr. Amol Khond, founder of Ornithopter Moto Design. He shares his expertise in the most simplest way. We help our students in getting placements. 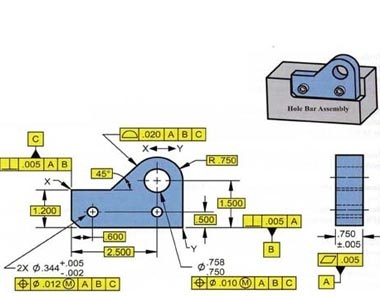 Geometric Dimension & Tolerance module play's a vital role in easy reading of complex drawings.All streams in Mechanical Industry ranging from Design,Quality,Production,Maintenance require detailed knowledge of GD&T. Faculty for the GD&T module has 12+ experience of the relevant field. We help our students in getting placements. Mr.Amol Khond who had a passion for Automobile Design from the start of his engineering carrier, did his design training at Technocad in 2012. He didn't stop at this,and started learning clay modeling and free hand sketching for making concept's of vehicles. Till date he has completed numerous projects and has been very thorough in the art. He has also worked on some crucial projects for Bajaj Auto Ltd. Right now his is working on some very advance futuristic design under his brand Ornithopter Moto Design. We are immensely proud of this young achiever and wish him great success in his future en-devour !